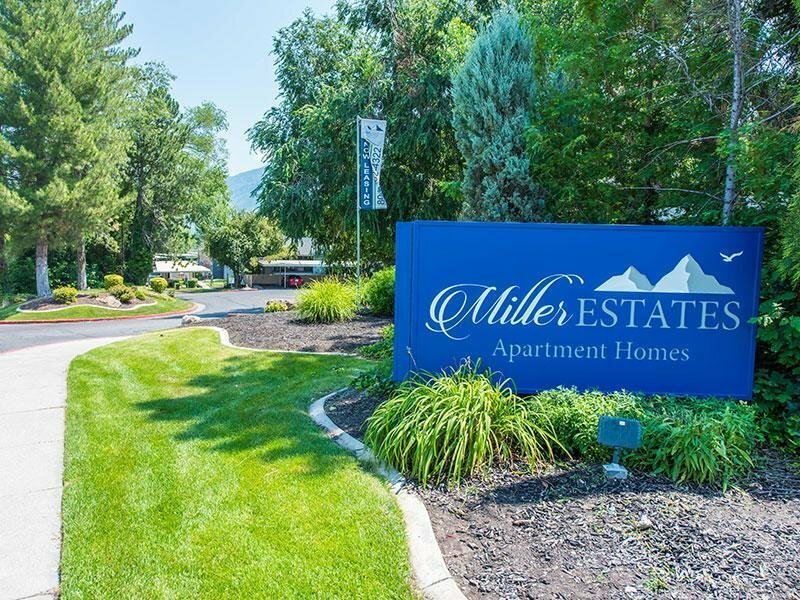 At Miller Estates Apartments in Murray, UT, we've taken a new approach to apartment living by creating an environment capable of giving back. Miller Estates offers more than just a home; our community empowers you! 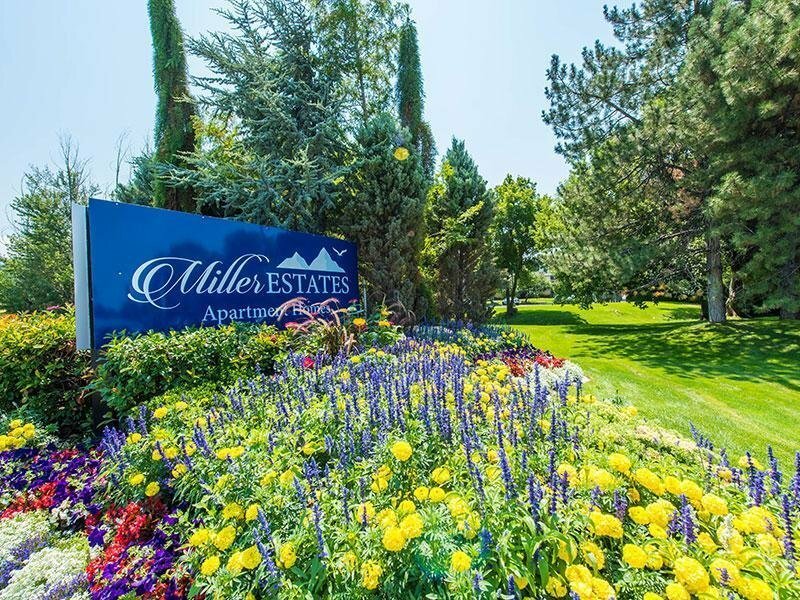 Nestled among the trees and fountains of Murray, you will find the beautiful Miller Estates. We have combined the best of the old and new. 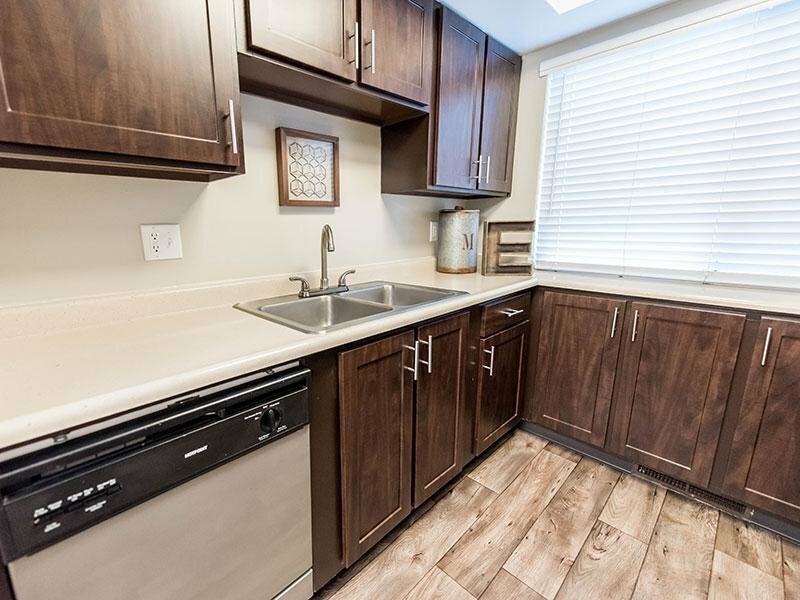 Our spacious and fully remodeled apartment homes are complemented by lush, mature landscaping. 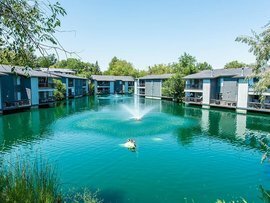 Our community boasts a modern new fitness center and many other recreational opportunities. In Murray, there is no finer choice. 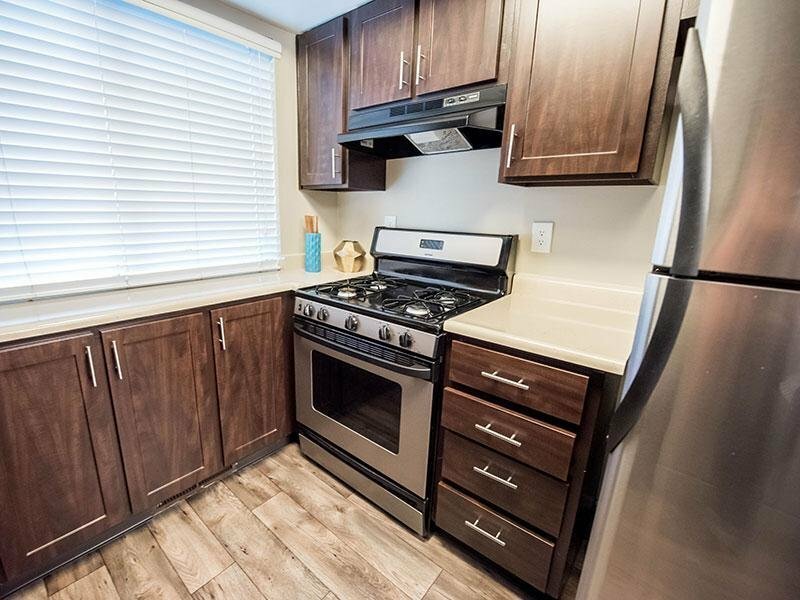 Stop by today and ask about our newest community programs available to all our residents and start living smart in an apartment that you can call a home. The right amenities in the perfect location make an apartment feel like home, and our Murray City deluxe features are designed around you. 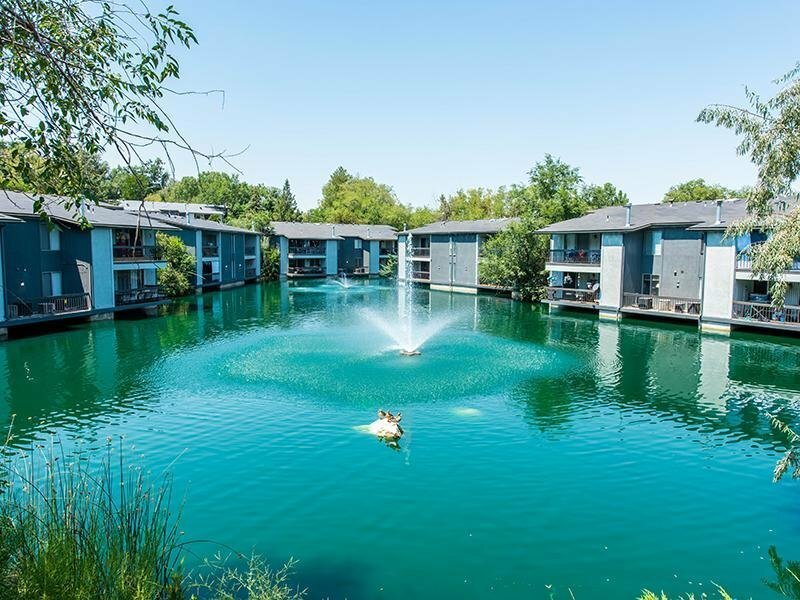 You can stay in shape with our state of the art fitness center, relax at the coffee lounge, or head upstairs to the rooftop patio and enjoy stunning views of Murray. 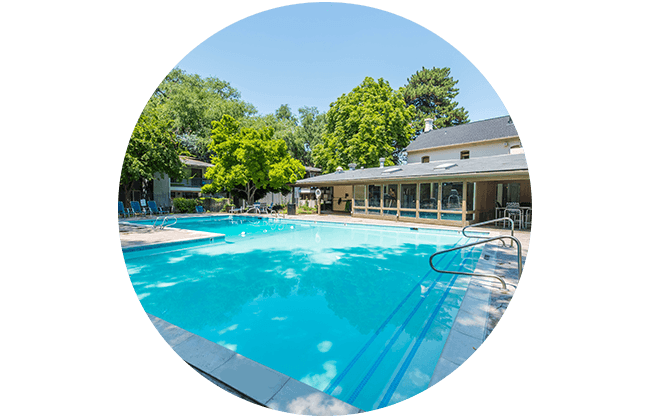 Browse below for some of the many luxury amenities offered at Miller Estates. Call or email us to schedule a tour today. 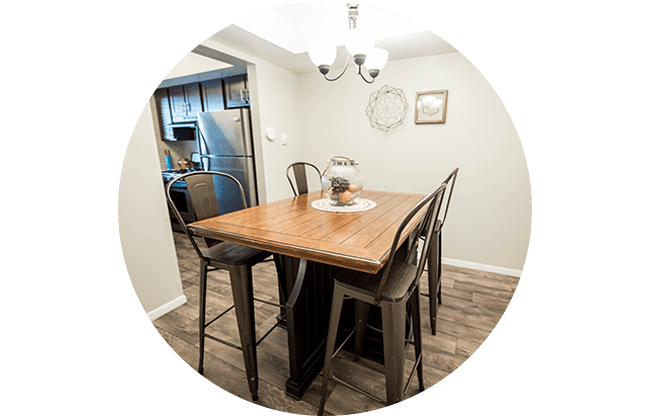 Come see your new Murray home at the Miller Estates and the community features in person. Located minutes from bustling Salt Lake City, Murray Utah is nestled right in the heart of the Wasatch Front as a core of the Salt Lake Valley. Mountain views and scenic overlooks make up your backyard at Miller Estate Apartments. 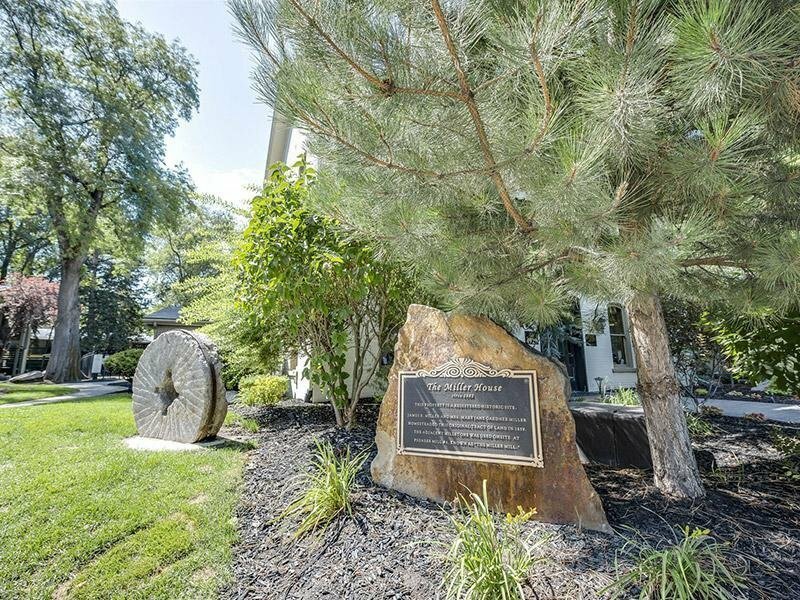 Walk outside your front door to be greeted by views of Mount Olympus, hiking paths, fine dining and shopping, and the best entertainment Murray has to offer. 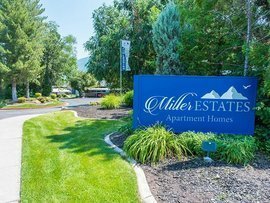 Call Miller Estates Apartments in Murray today!